Welcome to Clay on Main! Clay on Main offers SUMMERCAMP for kids! This year's theme: Art Around the World! Join us for this week of awesome art from June 15-19, 10am- 3pm. Geared towards students ages 6-12. Students will showcase their work during our Ice Cream Social on July 20th. 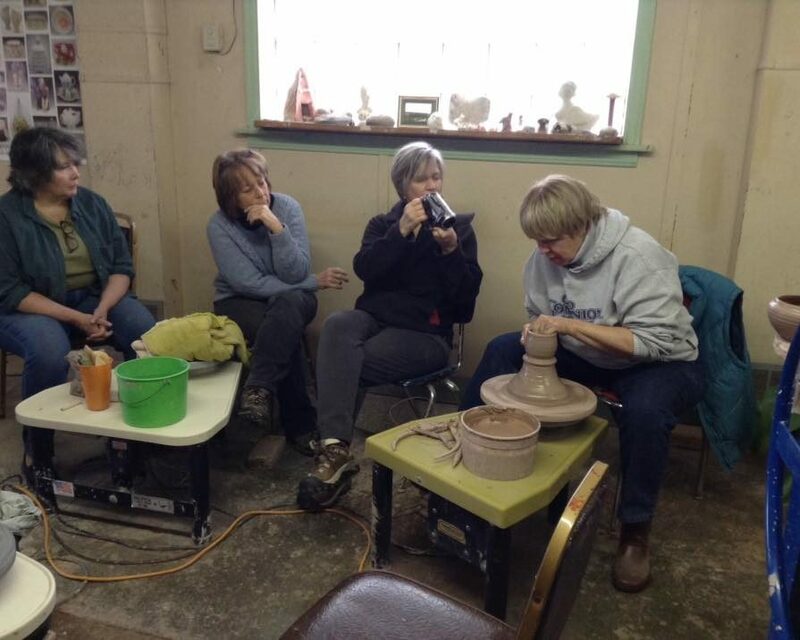 Classes are always ongoing at Clay on Main. Offering ceramics, glass, and more, our enrollment is rolling, so there's always time to jump into a new medium! Classes run 6 weeks and include materials, studio time, and one-on-one instruction by our knowledgable staff. Sign up online, or by phone! 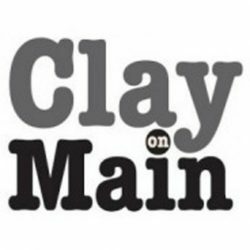 Clay on Main offers private parties, classes, and gatherings. Arrange to come to the studio for your party, or call and find out if we can visit your business! 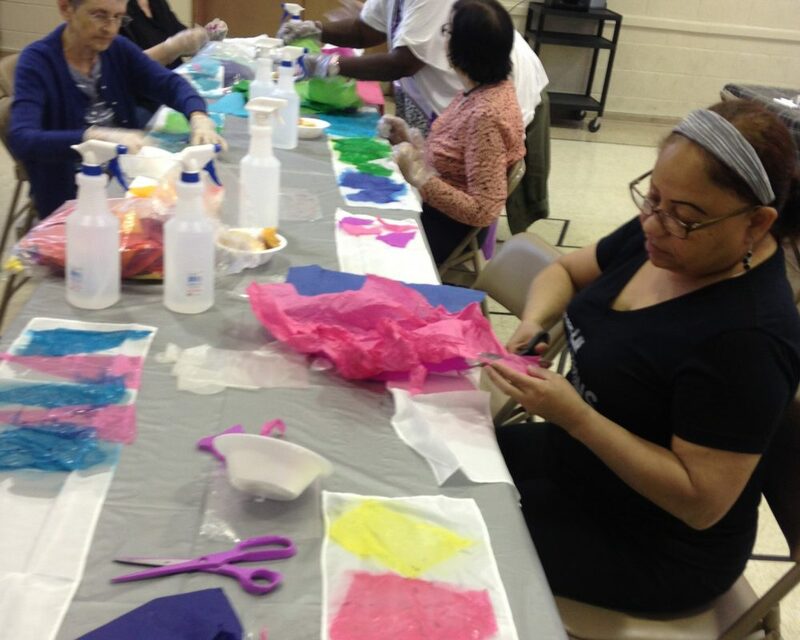 Community outreach is a vital part of what we do, and we're proud to serve senior centers, special education schools, and more. Workshops encompass many different subjects and run for a few hours on a Saturday, so no need for several weeks commitment! Check out our workshop schedule and sign up online or by phone! 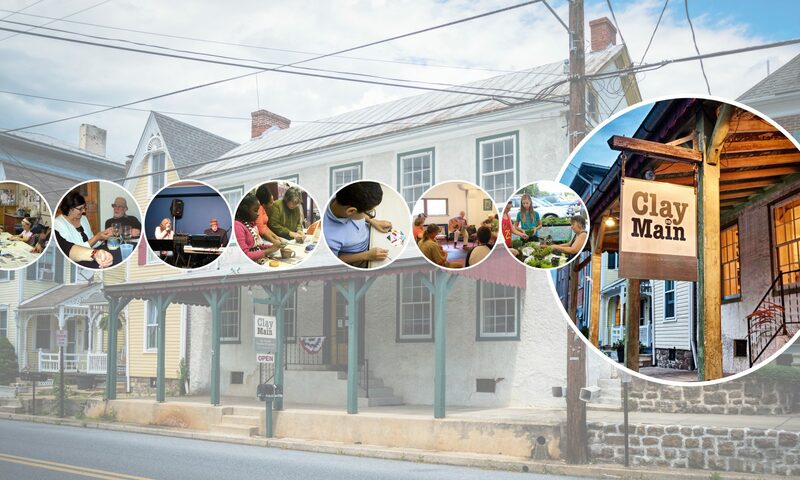 Clay on Main is a non-profit art community and studio resource center. 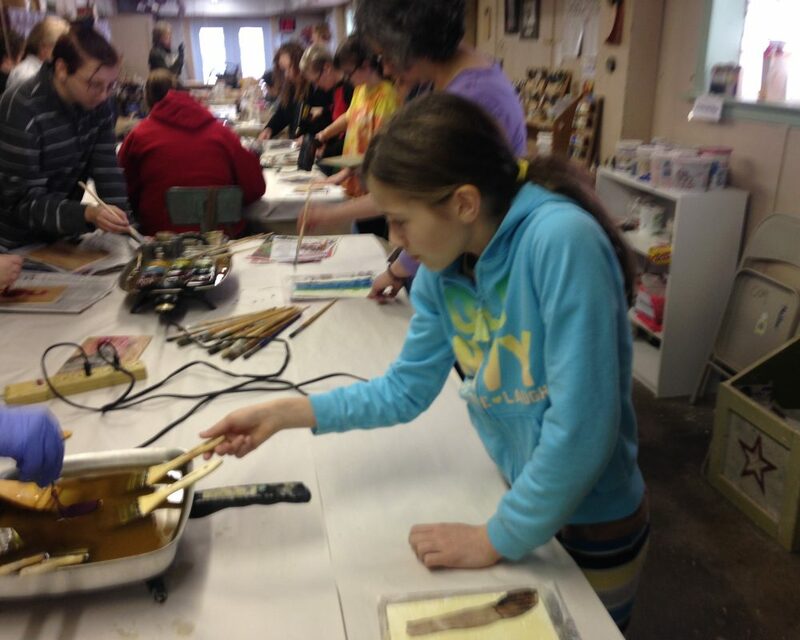 We serve the local community with a variety of clay arts programs. 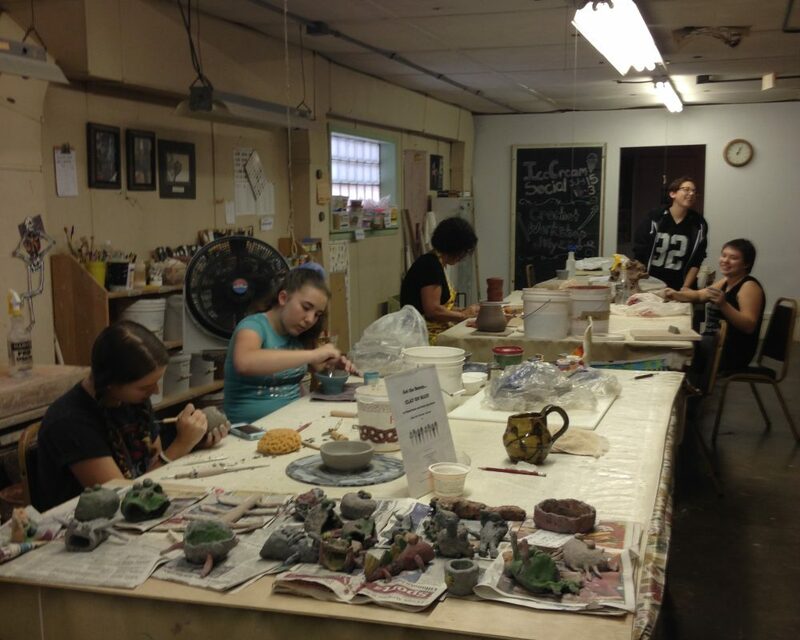 We teach community classes and workshops in clay for adults and children, host professional workshops, collaborate with other non-profit organizations to offer learning opportunities through art, and hold public lectures and events. We house a cooperative gallery which serves as a venue for the display and sale of members’ and guest artists’ work. 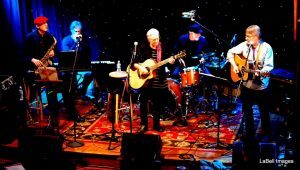 We also host the Half Moon Cafe, a venue for local musicians. Tuesday: 10-2 Wednesday: 10-5 Friday: 10-2 Saturday: 10-2 Sunday: 1-4 or by special appointment.